8959 Indian River Run, Boynton Beach, FL 33472 Sold By Top Agents In Le Palais. 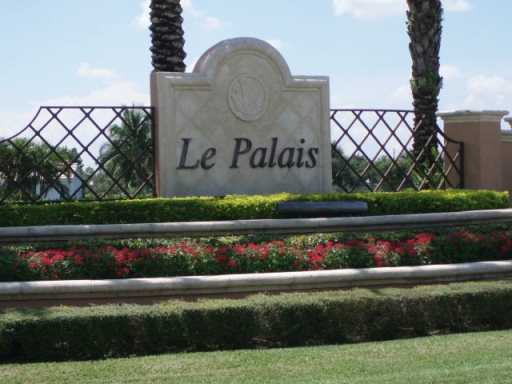 The Treu Group sold this single-family home in Le Palais and avoid foreclosure. The Treu Group helped the seller avoid foreclosure through a short sale and closed the deal at 90% of the seller's original listing price. Our proven short sale system allows sellers to resolve the debt for their underwater home when life is challenging.